Did you just find out that a cough syrup your doctor prescribed was not available at the nearest stores? 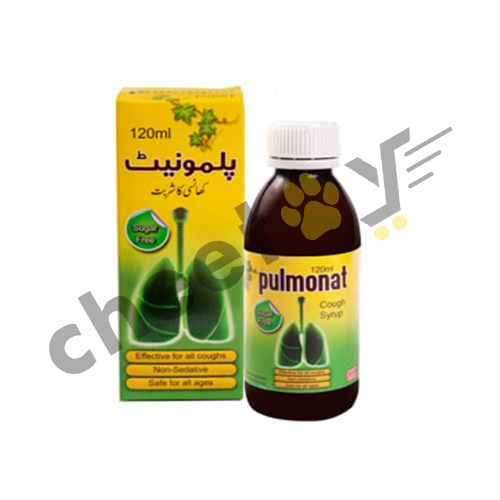 Buy these cough syrups online from Cheetay in Lahore before they get out-of-stock and relieve yourself from a dry cough, ticklish cough, chronic bronchitis, or post-viral cough. 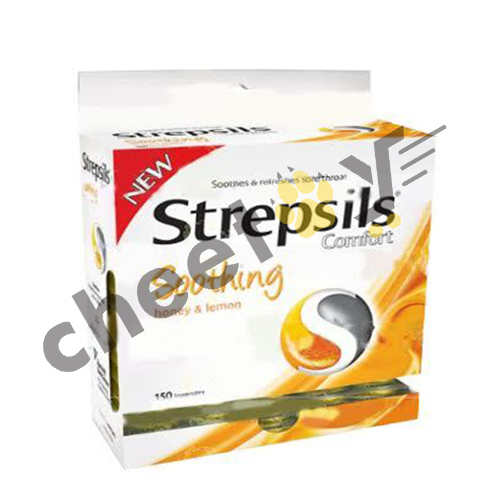 We stock cough medicines that come in strips, syrups and tablets to help you get rid of your nagging cough. 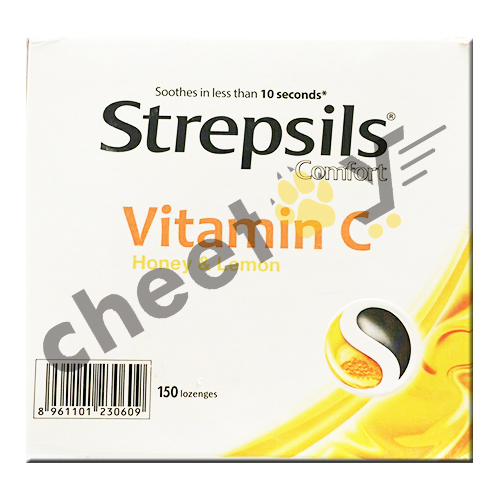 If you are looking to lower your cough reflexes in case of dry or post-viral cough, then go for cough suppressants. 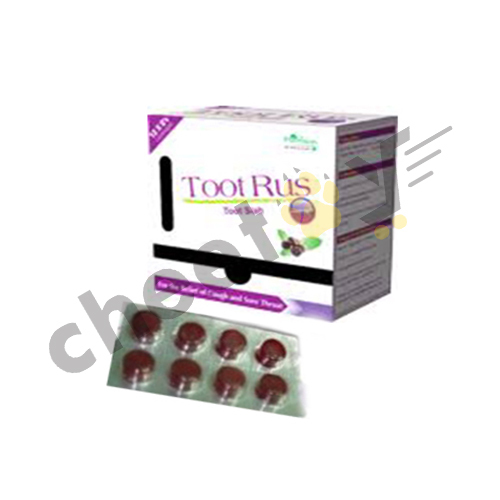 These relieve coughs that come with common colds, bronchitis and other illnesses. They work in assisting to thin out mucus and clear congestion and make breathing easier. 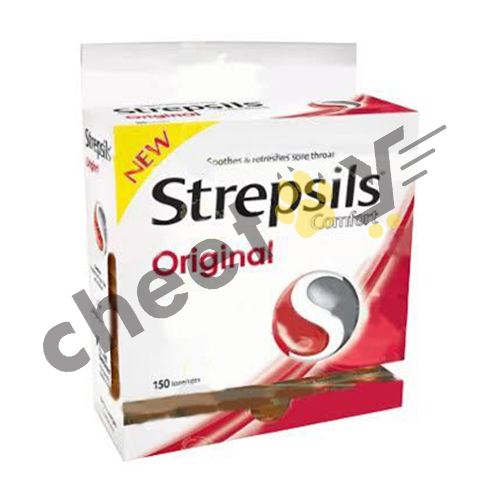 They have dextromethorphan that act in reducing the urge to cough. They do not have the tendency to shorten or cure colds and can cause some very serious side effects so remember to be careful and get recommended by a doctor. Most of you would go for herbal medicines when having flu and cough. These usually come in the form of lozenges with honey, lemon, tulsi or orange flavors. They are made up of menthol, eucalyptus and peppermint that is very important for immediate relief. You can also choose to get naturally treated through menthol and camphor ointments. 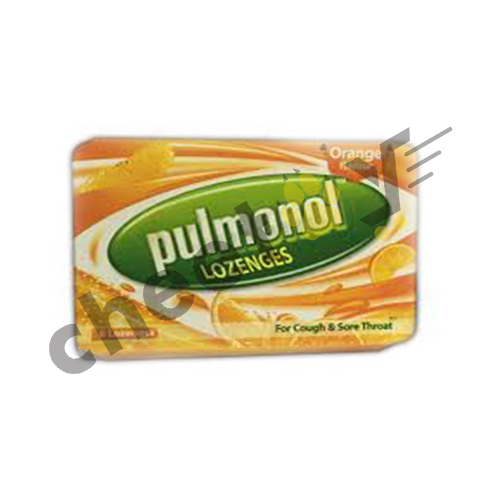 These have a strong smell that eases cough and stuffy head after application. What really cures the disease is an expectorant that comes in the form of guaifenesin. However, if you have chronic bronchitis or some other illness such as asthma, then make sure to be advised by the doctor. Some expecting mothers question whether having a cough syrup is safe or not. You see, an over-the-counter medicine can create some serious health issues for you and your baby. If you are pregnant then you are able to catch colds more easily. However, in cases of urgency, saline nasal sprays are the safest option. These are either isotonic or hypertonic which means that they have a higher salt concentration. They are both helpful in clearing mucus. Nasal sprays also help in keeping cilia - nose hair, healthy which further aid in treating sinusitis and rhinitis. Cough syrups for babies have a different composition than those for adults. 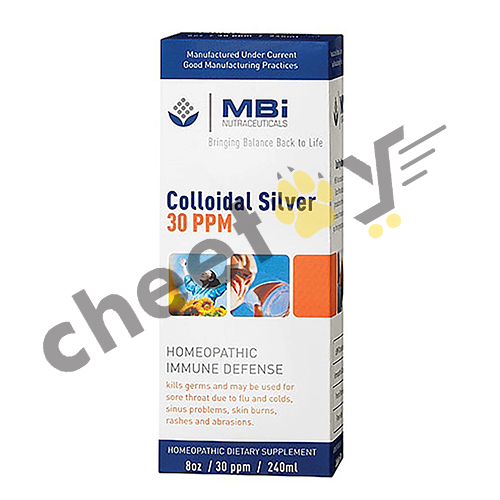 It usually consists of glycerol a natural ingredient that actively relieves discomfort. This, however does not mean that cough syrups from over-the-counter medicine are safe as most have side-affects such as drowsiness, hallucinations and allergic reactions. 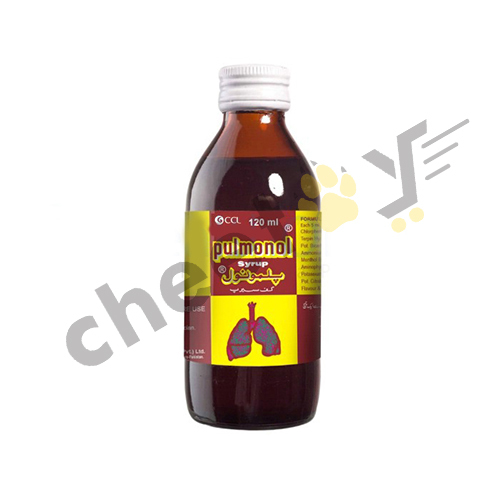 Cheetay provides cough remedies online in the form of syrups for all ages at affordable prices. You can order at any time of the day for especially for those that are usually never available at the stores and get treated immediately.